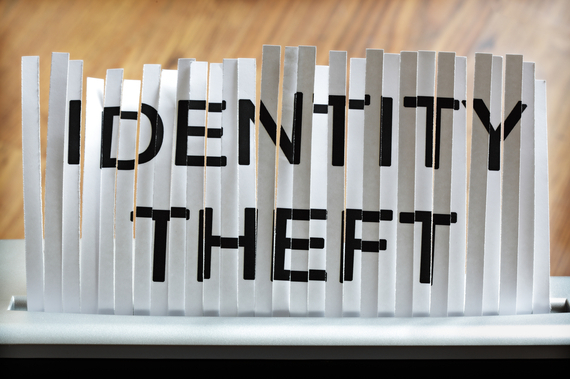 What can seniors do to protect themselves from identity theft? My brother-in-law, who's 77, recently had his identity stolen and I want to make sure it doesn't happen to me. Guard your personal information: Never give your Social Security number, credit card number, checking or savings account numbers to anyone unless you initiate the contact. Also, do not carry your Social Security card around in your wallet or purse, and don't carry around your Medicare card either unless you're going to the doctor. Get off mailing lists: Put a stop to preapproved credit-card offers, which is a gold mine for ID thieves. To do this visit optoutprescreen.com or call 888-567-8688 - they will ask for your Social Security number and date of birth. You can stop other junk mail at dmachoice.org, and reduce telemarketing calls at donotcall.gov. Use strong passwords: To safeguard your personal data on your smartphone or tablet don't use a password that's easy to hack, like 1234 or 0000. Also, make your computer passwords more than 8 characters long, with uppercase and lowercase letters, numbers, and symbols like # and %, and use different passwords on different accounts. If it's hard to remember them, try a password manager service like dashlane.com, truekey.com or lastpass.com. Be wary of unknown emails: Never click on links in emails from strangers, or those that claim to be from the Social Security Administration, IRS or other government agencies, or from your bank, phone or credit card company warning of a "problem." This can result in identity-stealing malware being installed on your computer. To protect your computer from malware, install antivirus software (see avg.com and avast.com for free options) and set up automatic security updates and full weekly scans. Get safer credit cards: If you don't already have one, get an EMV chip credit card from your credit card provider. They're much more difficult for fraudsters to hack than magnetic strip cards. Monitor your accounts: Review your monthly bank and credit card statements carefully, and see if your bank or credit card issuer offers free alerts that will warn you of suspicious activity as soon as it's detected. If they do, sign up for them or use eversafe.com, which will do it for you for a small fee. Set up security freezes: If you don't plan to apply for new credit, loans, insurance or utility services, freeze your credit reports so crooks can't open up new accounts in your name. 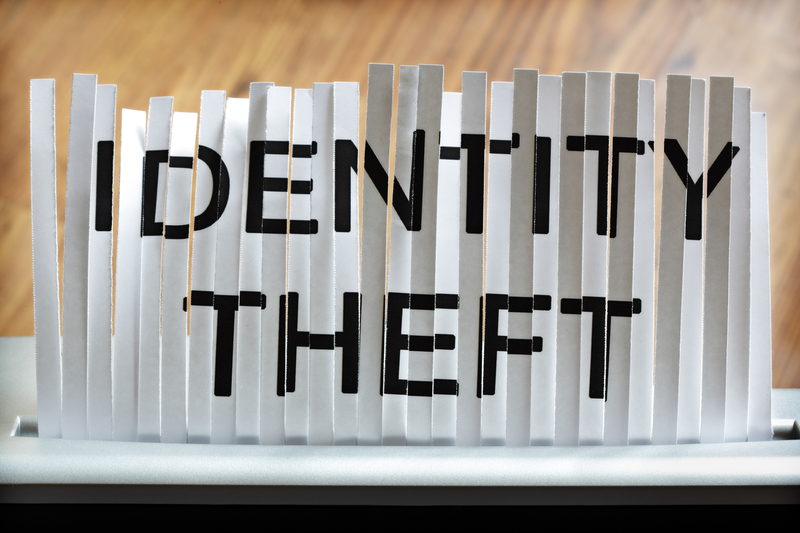 Rules vary by state, but the $5 to $20 fee is waived if you're 65 or older, or show proof of past ID theft. Security freezes are set up at all three credit bureaus at equifax.com, experian.com and transunion.com.